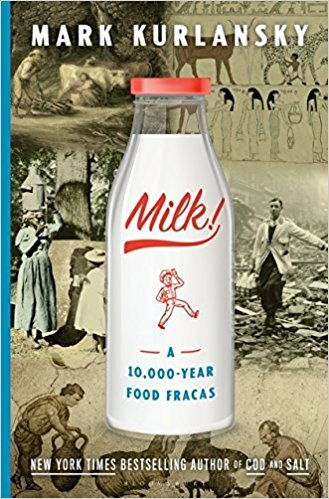 Profoundly intertwined with human civilization, milk has a compelling and a surprisingly global story to tell, and historian Mark Kurlansky, author of the new book “Milk! A 10,000 Year Food Fracas” is the perfect person to tell it. HRN’s Kat Johnson interviewed Mark last month at MOFAD, (Museum of Food and Drink) and shares it here with us. In this diverse history from antiquity to the present, he details milk’s curious and crucial role in cultural evolution, religion, nutrition, politics, and economics.